CARLE PLACE, Long Island (WABC) -- A man who was fatally struck while crossing the street Thursday afternoon in Nassau County was identified as a retired police officer. 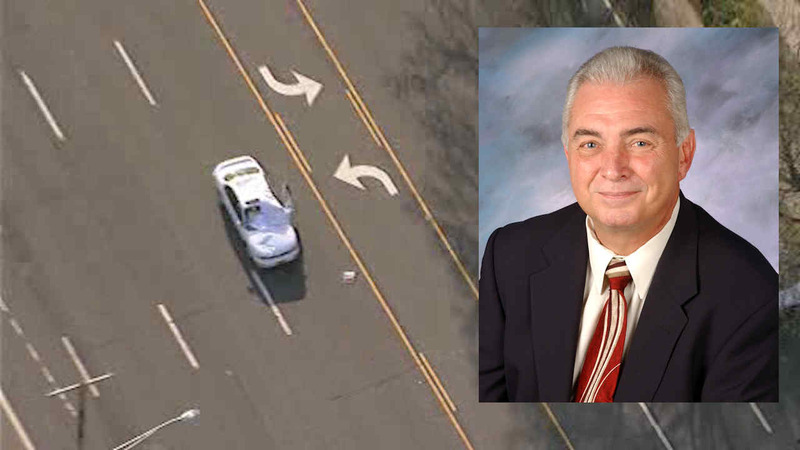 Retired Nassau County Police Detective Joseph G. Skowronski, 65, was crossing Old Country Road near Cherry Lane in the Carle Place shopping district just before 3:45 p.m. when a car traveling eastbound hit him. Skowronski suffered fatal injuries and was pronounced dead at the scene. The 18-year-old man, who was driving a 1995 Nissan Maxima, remained at the scene. He was not injured. The driver not been charged while the investigation continues. Old Country Road was shut down in both directions for several hours following the accident.